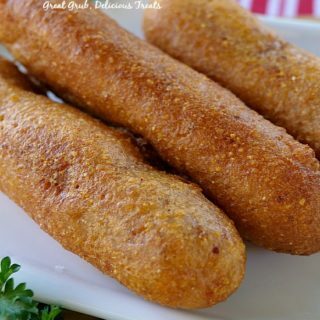 Today I woke up and decided that we needed a good ol’ Mexican style breakfast, Vegetarian style. 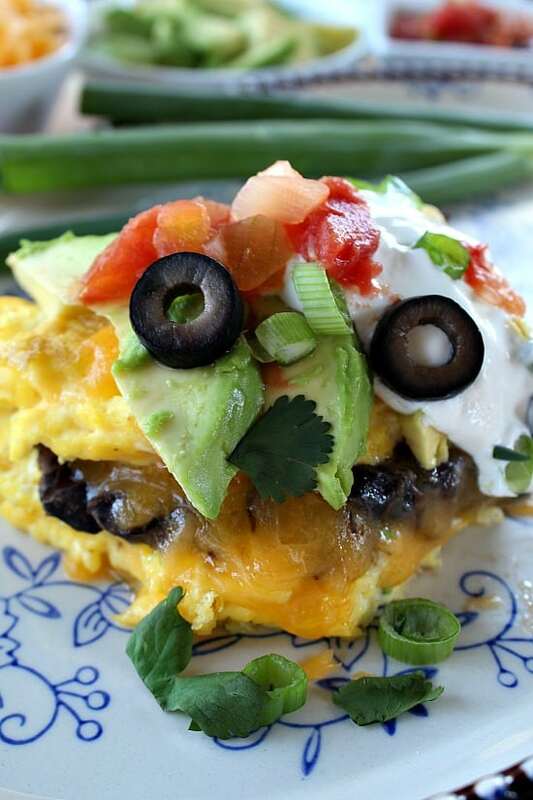 This black bean Mexican omelette was just what was on the menu for this morning! 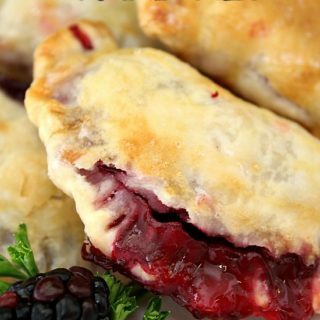 Breakfast doesn’t have to be a lot of work for a wonderful tasting meal. 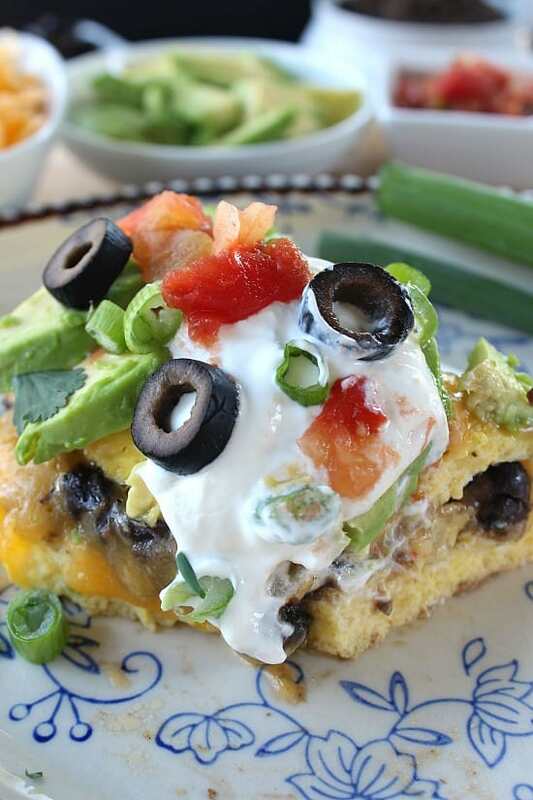 This black bean Mexican omelette is full of flavor and protein, it’s super delicious, and so easy to throw together! 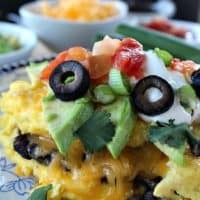 I usually make a big pot of black beans and then freeze the left overs so they can be used for any meal like this black bean Mexican omelette. Here is the recipe for my black turtle beans you can use in this recipe or you can use a can of black beans from your local grocery store. Either one works with this recipe. Once your omelette is cooked, just add your favorite ingredients. I added what we had on hand. 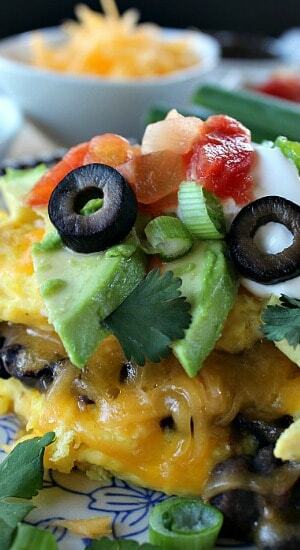 The fluffy eggs, mixed with the black beans, avocados, and cheese, makes this one delicious omelette! 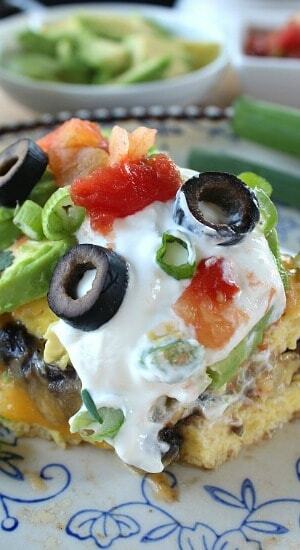 Adding the remaining ingredients brings out all the delicious flavors of this black bean Mexican omelette! Is there a weekend day that is set aside for your family where you all enjoy a big breakfast together? 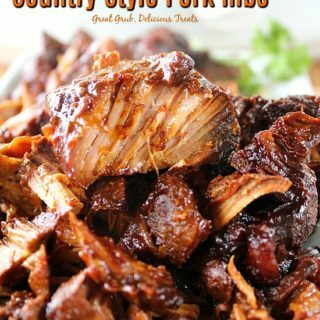 This would be the perfect meal to make on that special day! During the weekend is the only time I’m able to do any cooking or baking lately. Work is going great! 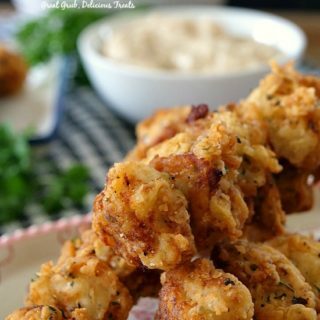 I’m sooooo busy and usually am working 10-12+ hrs a day, leaving only the weekend to enjoy family time and getting in the kitchen to make delicious meals. For those of you that don’t know, I’m an Admission RN working for Hospice and for a wonderful company with amazing co-workers! It’s such a rewarding job, sad as well, but to be there for our wonderful patients, and their families, is what makes this job so amazing! 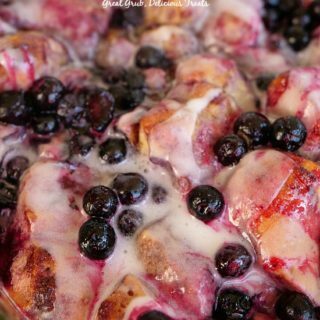 So, bare with me and I’ll post new recipes as often as I can. 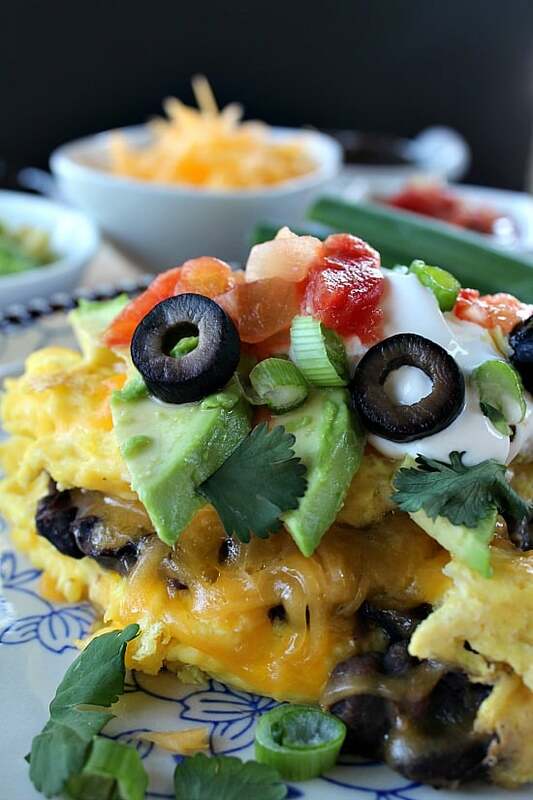 Try this recipe soon, and whip up some delicious black bean Mexican omelettes the next time you are wanting something a little different for breakfast! Spray a frying pan with a non stick cooking spray or coat with butter. Set aside. In a medium mixing bowl, whisk 4 eggs and 1 Tbs milk together (make one omelette at a time, then repeat this step once first omelette is done). Add eggs to heated pan. Once flipped over, add a couple heaping spoonfuls to black beans on one side of the omelette and spread over 1/2 of omelette. 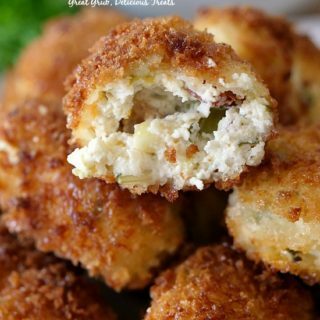 Flip over one more time so cheese melts. Once cheese has melted, add omelette to serving dish, add more cheese, and top with remaining ingredients. Repeat with the remaining eggs to make another omelette. I will have to try and make the turtle beans! 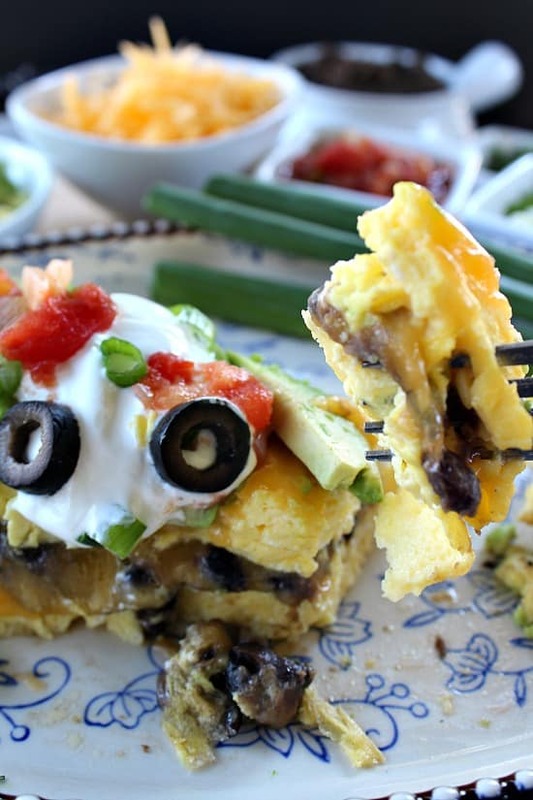 I’ve often added pinto beans to my omelette but the black beans look amazing in this dish!! !